GRAD: Gallery for Russian Arts and Design presents an exhibition of new and recent work by Russian and Ukrainian contemporary artists, selected by curator, art critic and theorist Sergey Khachaturov. Borderlands studies the fault lines of art and politics, challenging divisions between the territories of aesthetics and activism. Emerging and established artists from Russia and Ukraine present work concerned with change and conflict in their contemporary political and social situations. The works on display range in media, encompassing film, sculpture and photography. Ukrainian artist Zhanna Kadyrova presents a brick sculpture that recalls the recently redrawn map of Ukraine. 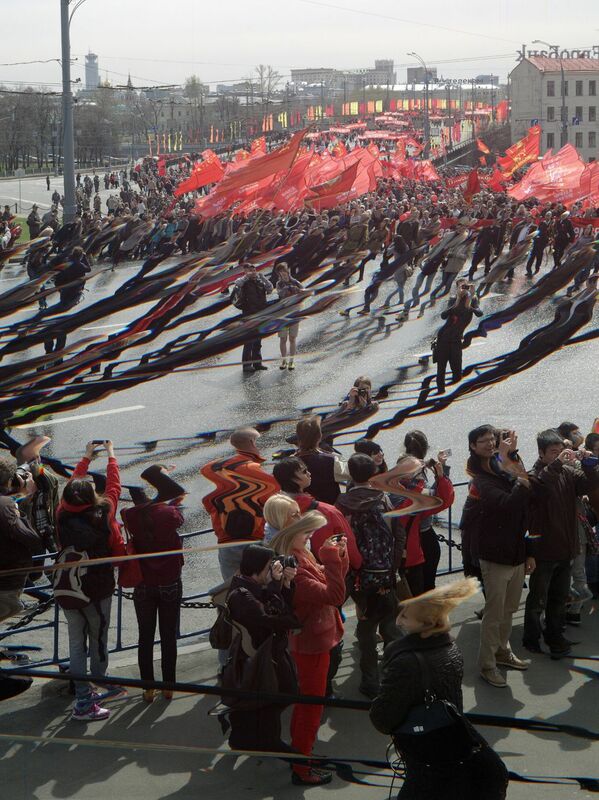 Russian artist and independent film director Evgeny Granilshchikov presents a video combining footage of real and fictional young Muscovites talking about their own lives, filmed on a mobile phone, while Nikita Shokhov presents visuallydistorted images of demonstrations and political marches in Moscow. 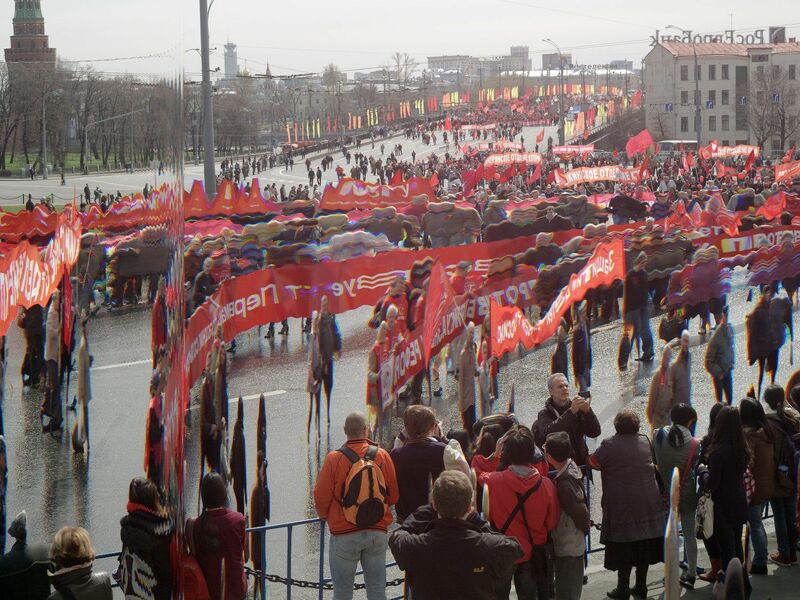 Krasnodar-based ZIP art group explore the capability of contemporary art to transform social communities with an interactive installation. Borderlands is part of GRAD Lab, an experimental project formed to facilitate communication between different disciplines and to build cross-cultural dialogue. Through artist talks, workshops, film screenings, walks, discussions and exhibitions, GRAD Lab addresses a contemporary shift of borders between art and action, art and activism, and art and life.